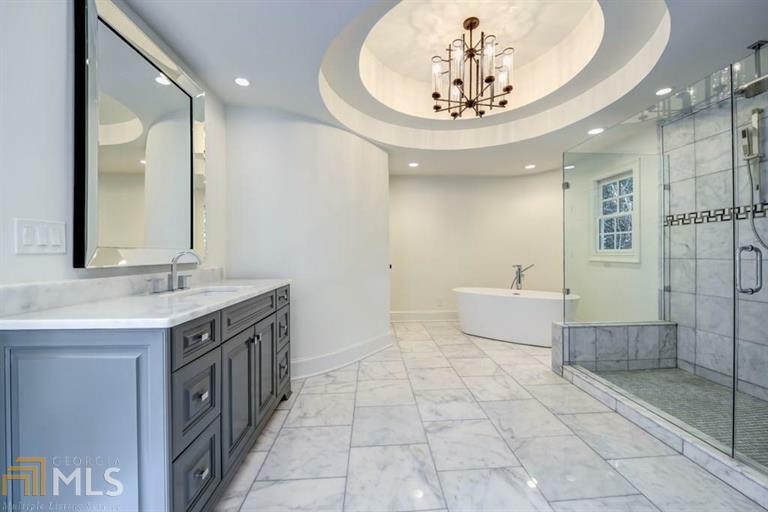 Atlanta-based rapper Young Thug has put his Buckhead mansion on the market for $2.9 million, after nearly two years of legal sparring between him and Heritage Select Homes, the developer that sold him the home for $2.475 million in 2016. 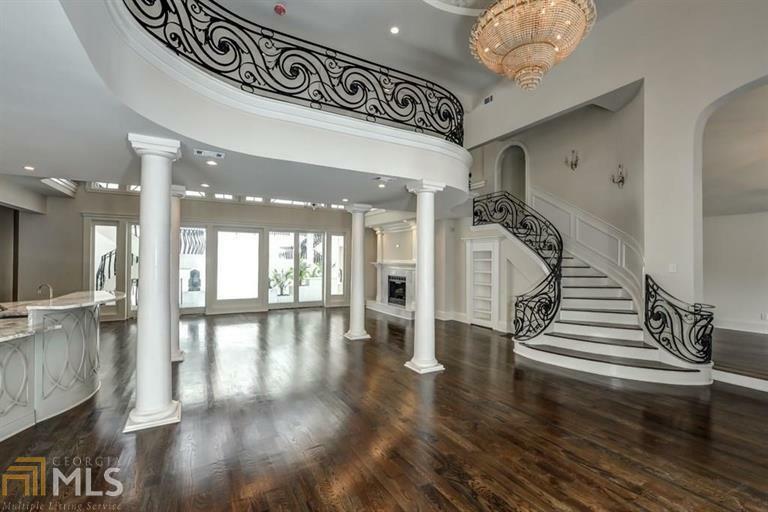 The 11,000-square-foot, seven-bedroom, 11-bathroom mansion features nearly floor-to-ceiling marble with Grecian columns throughout the home’s two levels. 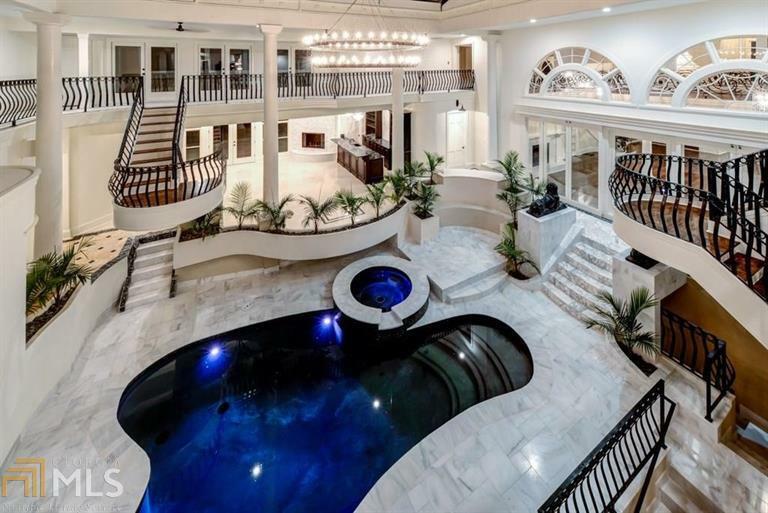 There’s a private theater, full bar, indoor and outdoor walkout balconies, a hidden room, and the crowning jewel of the Atlanta McMansion is an indoor pool adjacent to the kitchen. “This is an entertainer’s delight,” reads the listing description on Zillow. The home may indeed become another entertainer’s delight, but it’s been nothing but a headache for Young Thug. In April 2017, real estate developer Heritage Select Homes (HSH) sued Young Thug, whose real name is Jeffery Lamar Williams, for failing to pay the $2.2 million owed on the home. According to the Atlanta Journal Constitution, Williams signed a “balloon promissory note,” and failed to make the final payment of $2,200,000 in March 2017. Williams fired back with a countersuit, alleging that HSH sold him the $2.4 million mansion knowing that there were a number of structural issues, and that the HSH conspired with his real estate agent to hire an inspector that would lie about the damage. The structural issues included a faulty foundation, a leaky roof, moisture damage and mold in the basement underneath the indoor pool. When asked about the status of the case, the Fulton County State Court clerk’s office told Inman it was “open,” but no further action had been taken since June 2017, when a motion to dismiss the case was denied. A clerk in Judge John Mather’s office elaborated on the case, saying it was effectively in “limbo” until one of the parties requests that a trial date is scheduled. Inman’s emails and calls to the plaintiff’s lawyer, Brian Knight of Knight Johnson, and Young Thug’s listing agent, Tremayne Williams, were not answered.